Lindsay’s practice focuses on employee compensation, including all aspects of executive compensation, pension, and employee benefit plans. 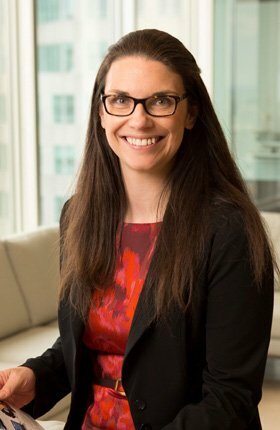 Lindsay advises clients on regulatory compliance as well as the taxation, design, administration, and governance of these arrangements. For start-ups and emerging companies, Lindsay’s advice focuses on the use of stock options and other types of incentive plans to help attract and retain talent. Lindsay also has experience advising clients on the risks and complex issues that arise in connection with mergers and acquisitions and management incentive plans. She has also practiced in London, UK with a prominent international law firm.